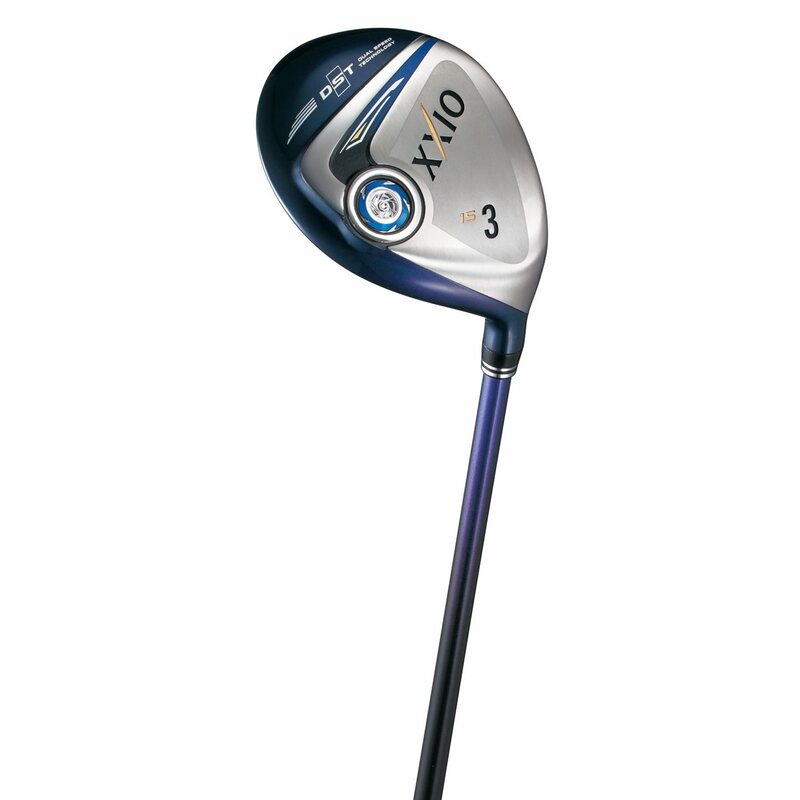 The XXIO 9 Series fairway wood features a maraging steel club head construction with enhanced Dual Speed Technology and a newly designed cup face with expanded flare which maximizes COR performance and the efficiency of a golfers swing. 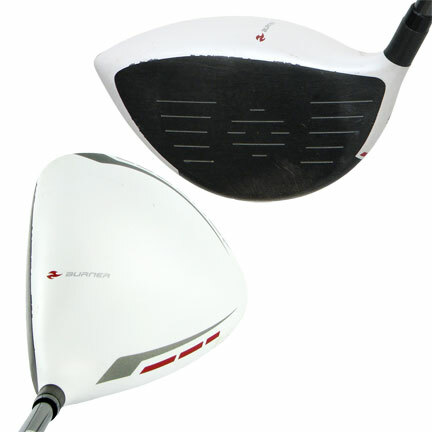 The improved DST provides a significant boost in efficiency during the first part of the downswing. The Power Wave Structure sole technology and heavier club head coupled with lighter shaft produces increase lag and tremendous distance gains. 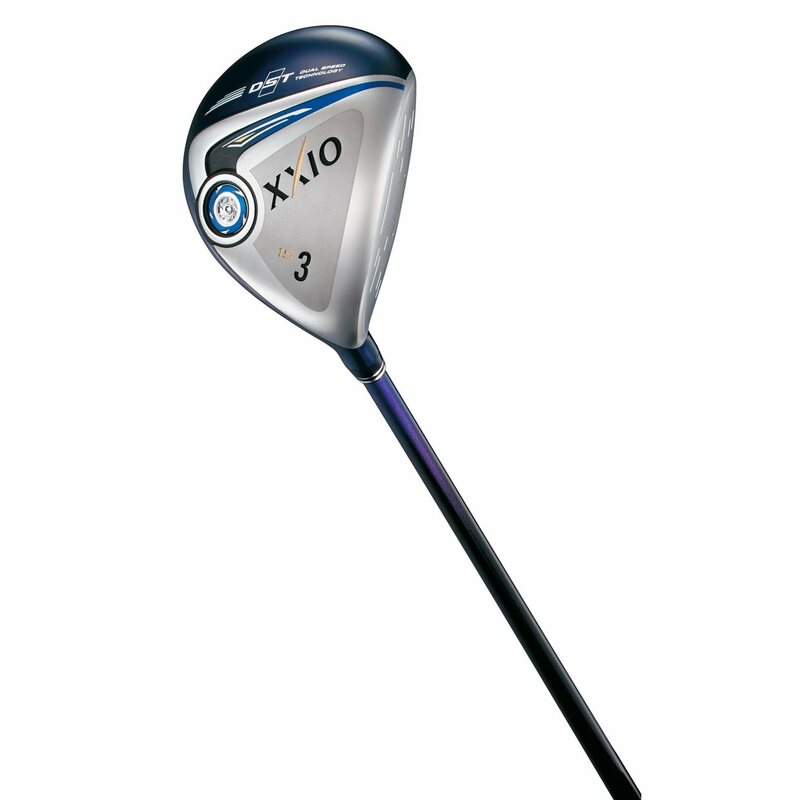 The XXIO 9 Series is designed to promote the perfect balance of club head speed and lag for increased energy and velocity at impact. This design improvement to the club creates a higher balance point moving the CG closer to the grip and brings the club head in tighter to the body of the golfer for a more efficient swing. The XXIO 9 Series boosts an expanded sweet spot and deeper CG location for increased performance with more distance and control in every swing. XXIO 9 Series features an expanded sweet spot, rolled cup face design and deeper CG location for increased performance with more distance and control in every swing. Is there a difference between firm flex and stiff/regular? Firm flex is known as Stiff Regular in XXIO clubs.